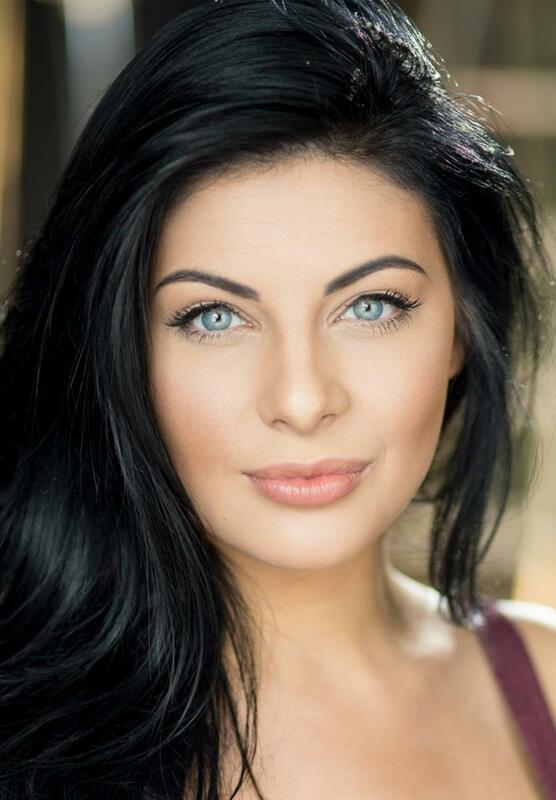 Lucy trained at the Royal Conservatoire of Scotland as an opera singer. Whilst at college, she learnt her craft by performing in a variety of operatic roles. Since placing second in Britain's Got Talent, Lucy's career has developed in other directions. Lucy released an album that went to No.1 in the classical charts and lead her to make televised appearances in concerts and on tours with the likes of Andrea Bocelli and Rydian Roberts. Lucy recently played the role of The Narrator in the touring version of Joseph and the Technicolor Dreamcoat.